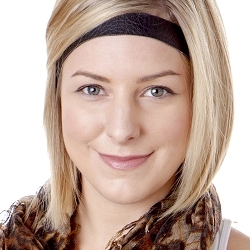 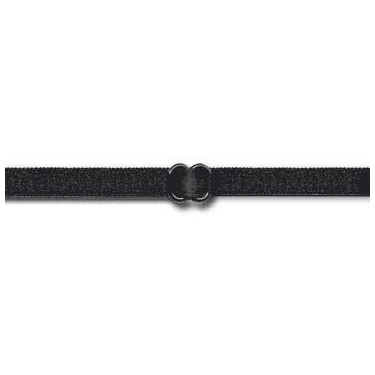 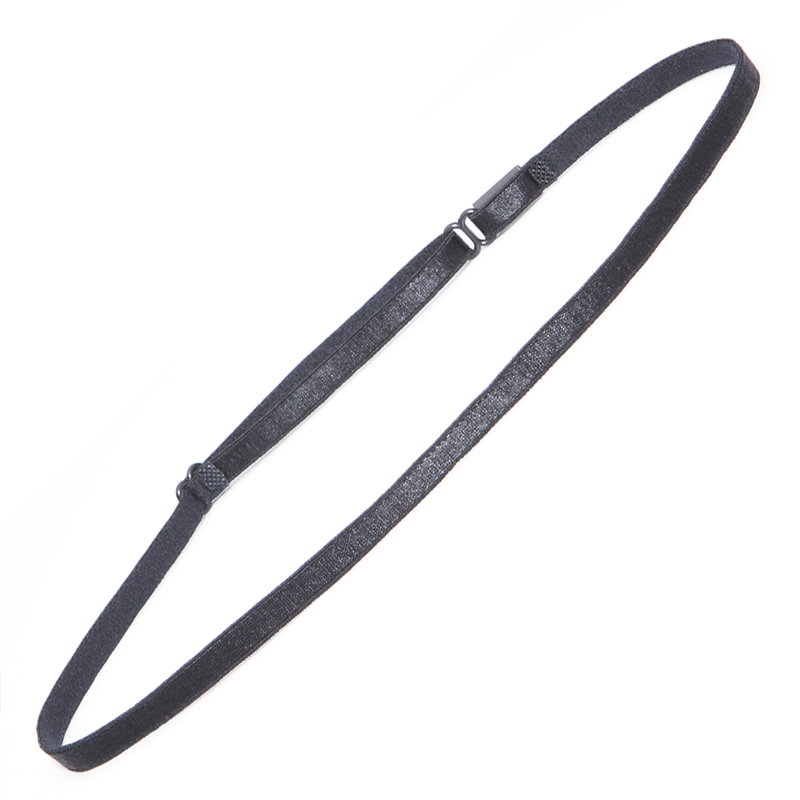 Hipsy Elastic, Non-Slip and Adjustable Headbands for Women, Girls and Teens. 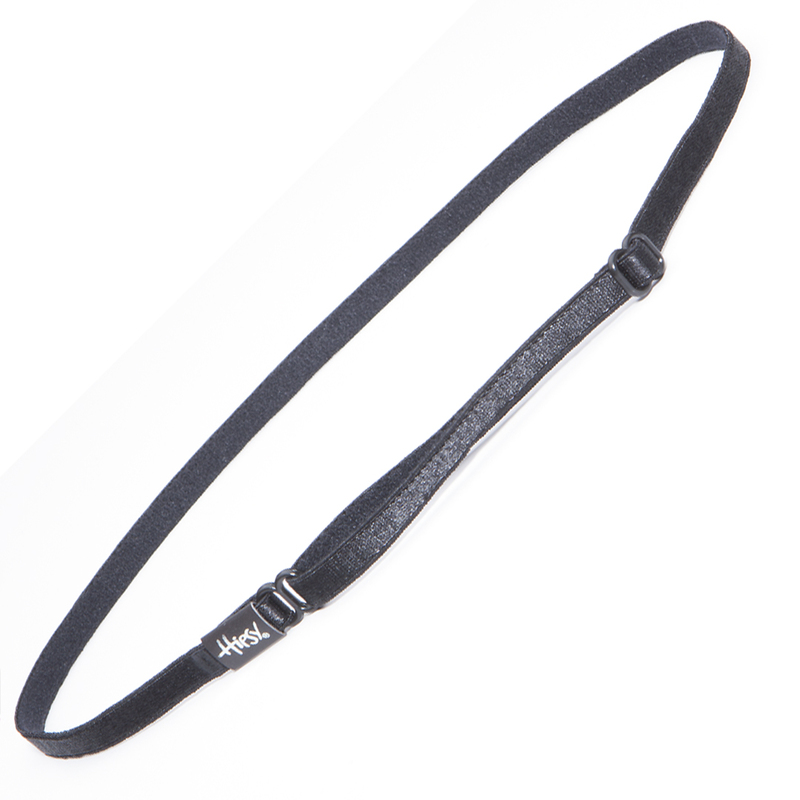 Our textured back is soft and keeps these headbands from riding up and falling down. 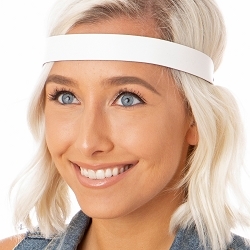 These headbands are the perfect athletic nonslip headbands to wear any time from your yoga workout to running track and still keep you looking cute! 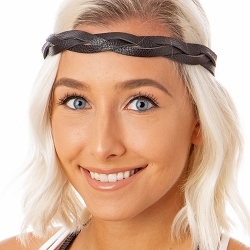 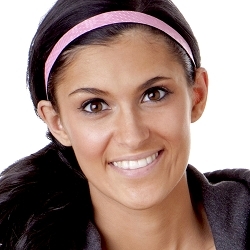 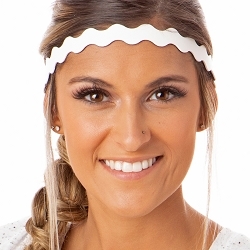 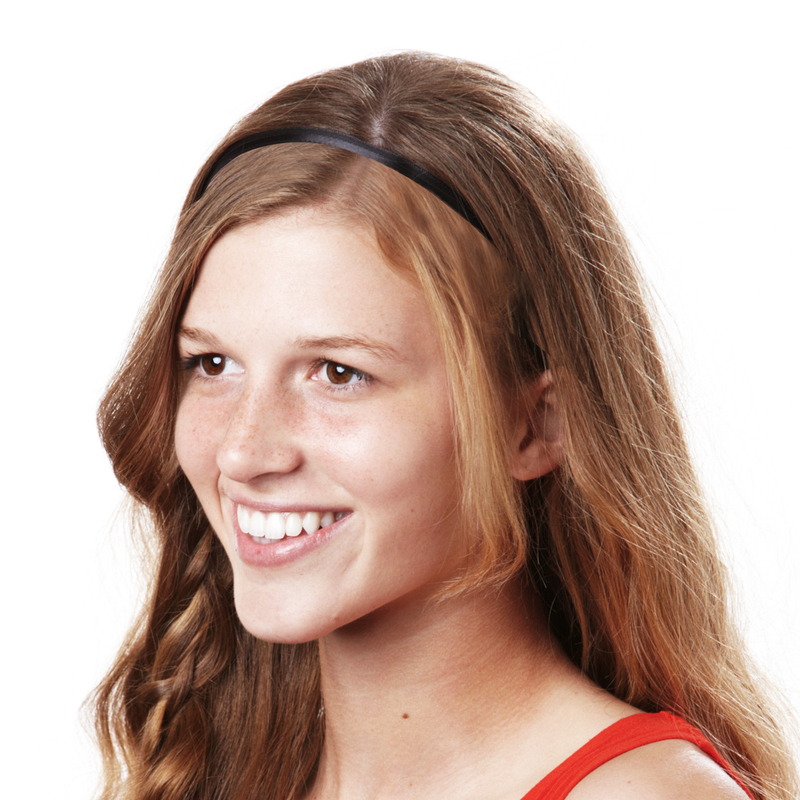 Hipsy Headbands adjust so that they are the perfect headband for women as well as the right sized headband for teens.